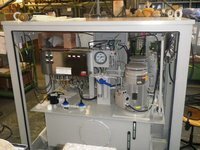 April 2011 /July 2010 – LUVRA develops complex hydraulic systems for shipping loading arms down under. Our team has been awarded the contract for the development of electro-hydraulic stations to control marine loading arms at project Gorgon Barrow Island (West Australia). 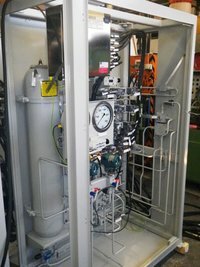 LUVRA delivers a complete electro-hydraulic solution for the 8 LNG- and 2 LPG- loading arms in the explosion proof area for Chevron Australia Pty Ltd. 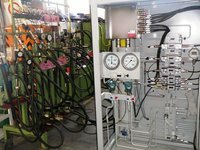 The technical factory acceptance test of the components has been finished beginning of April 11 successfully. 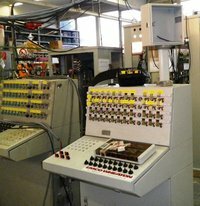 Additional data is available from Jürgen Vrabitsch in connection of the electrical-hydraulical control of the shipping loading arms.